Athens, Limestone County, Huntsville and the entire North Alabama area are all going to benefit from the new 1.6 Billion dollar Toyota Mazda Manufacturing Plant being built in East Limestone County bordering western Madison County. The plant is expected to open in 2021 and create 4,000 jobs. This new plant will benefit the entire region with easy access near I-565. Residents benefit from the growth of nearby Huntsville. 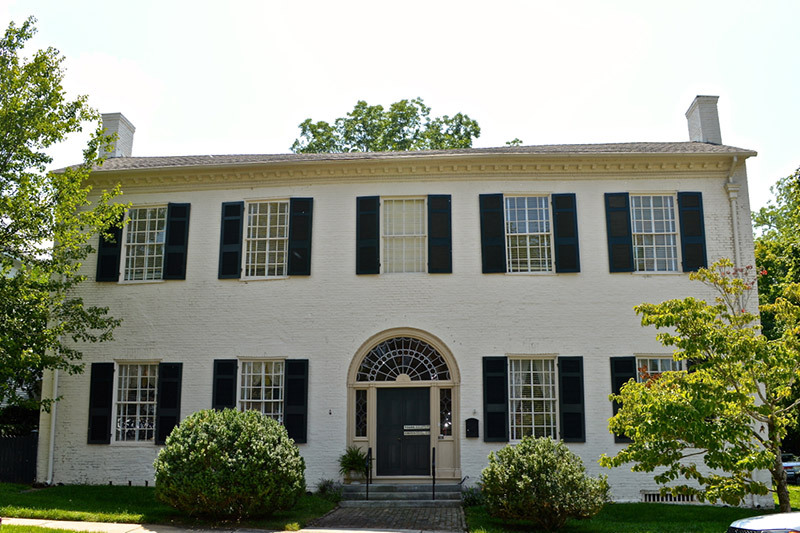 The City of Athens is the county seat and has many historic sites to explore. It's also home to Athens State University. 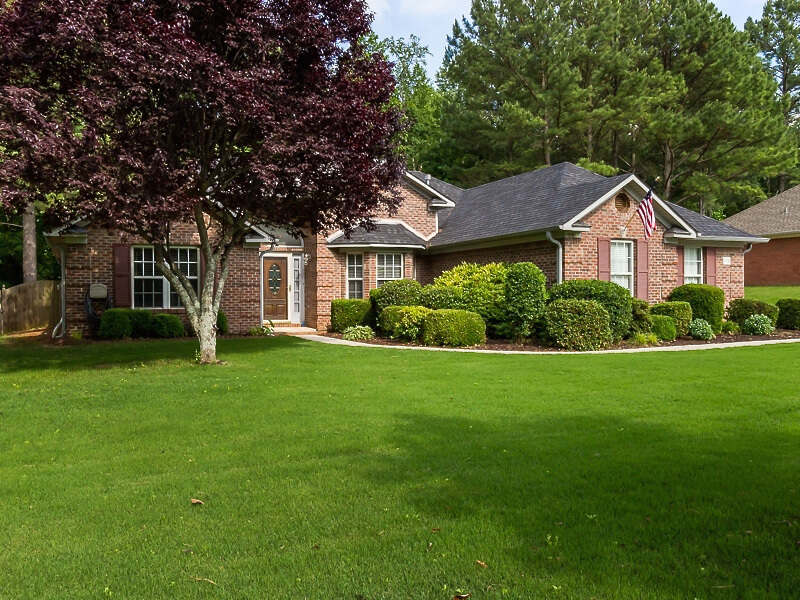 There are many recreational opportunities to take advantage of here, such as fishing on the Tennessee River or playing on a challenging, yet enjoyable golf course such as Southern Gayles or Canebrake Golf Club. The schools in the area are first rate. Kids are served by the Athens City School District and Limestone County School District. 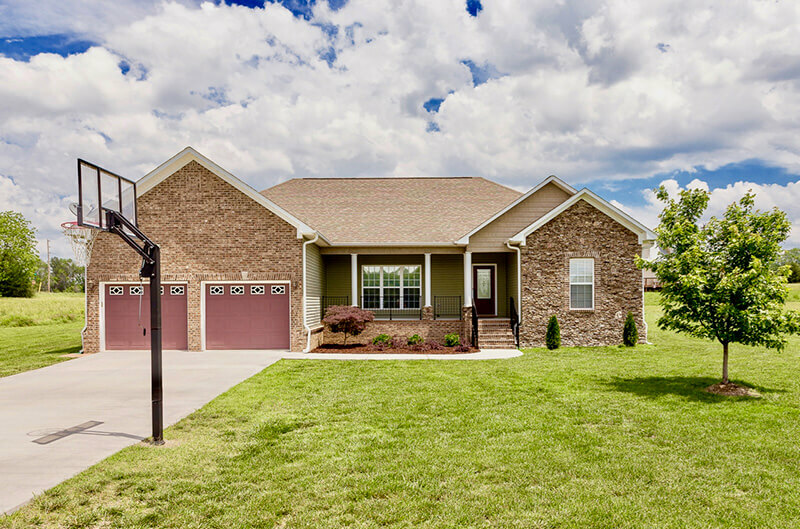 There is a wide variety of affordable homes for sale in Limestone County. Even though Limestone County is growing, this is where you can find peaceful country living with good schools and southern hospitality. Since this area is more rural, you can find a nice house with a bigger lot for less money than other nearby areas. Take a day and play a round of golf on one of the many golf courses open to the public or go fishing on the Tennessee River. Athens and Limestone County offer residents and tourists an abundance of activities, historical sites and nearby travel destinations for which you can take advantage. Once you visit Limestone County in Alabama and get a taste of the small town charm, you will want to stay for awhile. Mike Manosky will be happy to show you the available Limestone County real estate.